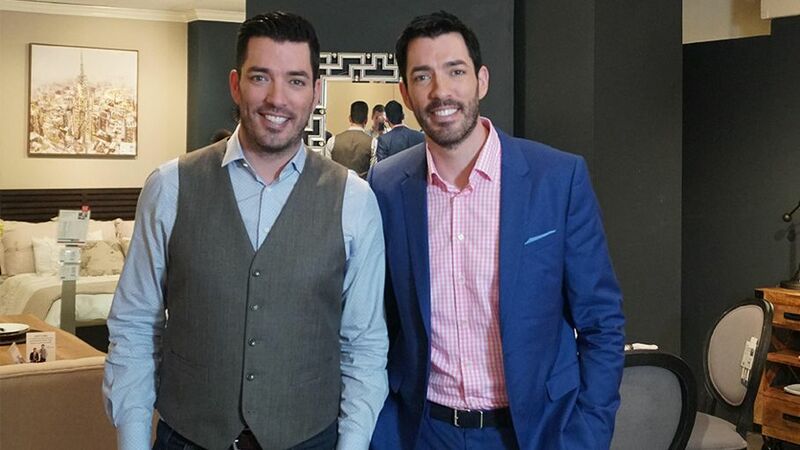 Jonathan and Drew Scott burst onto the home improvement, construction, and design scene in 2011 as the stars of HGTV’s “Property Brothers.” The show, as you likely know, became an instant hit and is still going strong today. On the screen (and offscreen, as we learned), there’s something about this dynamic sibling duo that keeps us all listening and watching. These guys are goofy at times, but most importantly, they create breathtaking, livable living spaces from virtually nothing at all in a charming, genuine way. It’s no surprise that Jonathan and Drew are celebrities of the interior design world. At least, that’s what we learned after interviewing these self-admitted overachievers at the Fall 2017 High Point Market. We are beyond blessed that the “Property Brothers” were able to take some time in between taping three shows (yes, three! ), performing on “Dancing with the Stars” (Vote for Drew!) and putting the final touches on their latest book to talk with our House Tipster team. Jonathan and Drew know home design, and they’re some of the most knowledgeable gurus out there today. Here’s what they told us about their design philosophy and the trends they’re loving this season. 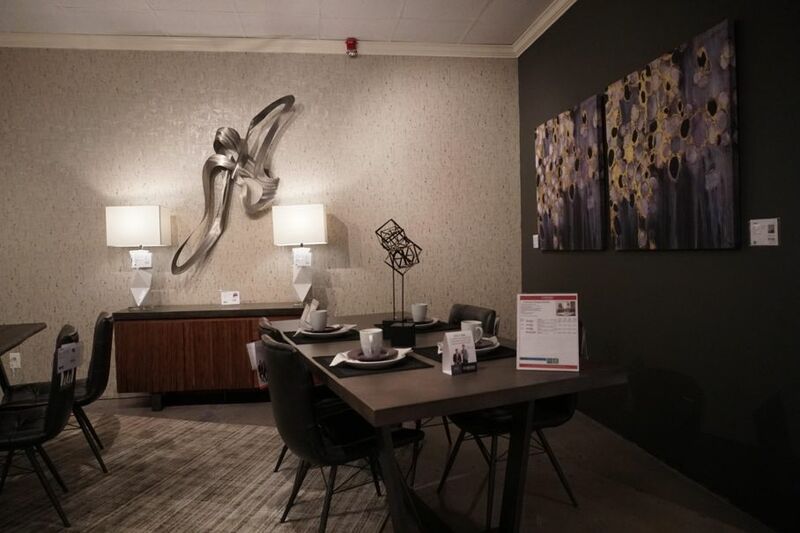 The brothers’ presence at the Fall 2017 High Point Market wasn’t exactly a coincidence. In fact, they rarely miss a “Market” here in the furniture capital of the US. 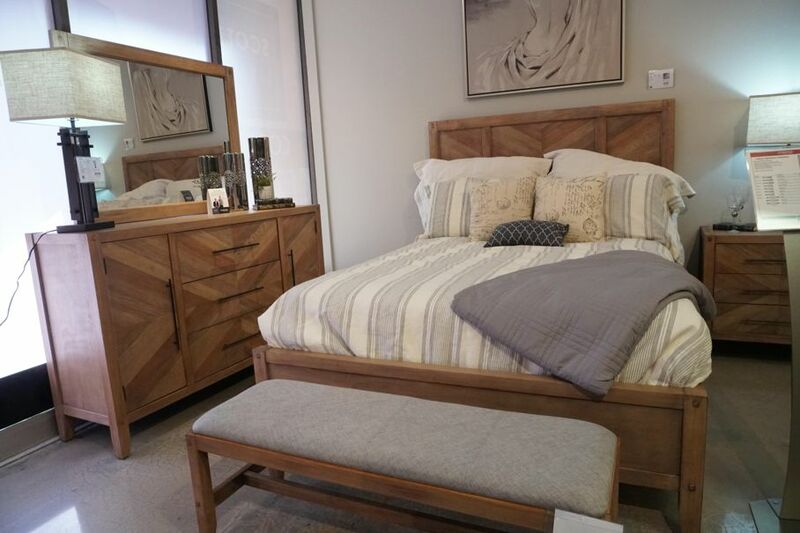 At this particular Market, Jonathan and Drew came to showcase their newest, most exciting project to date: Scott Living. 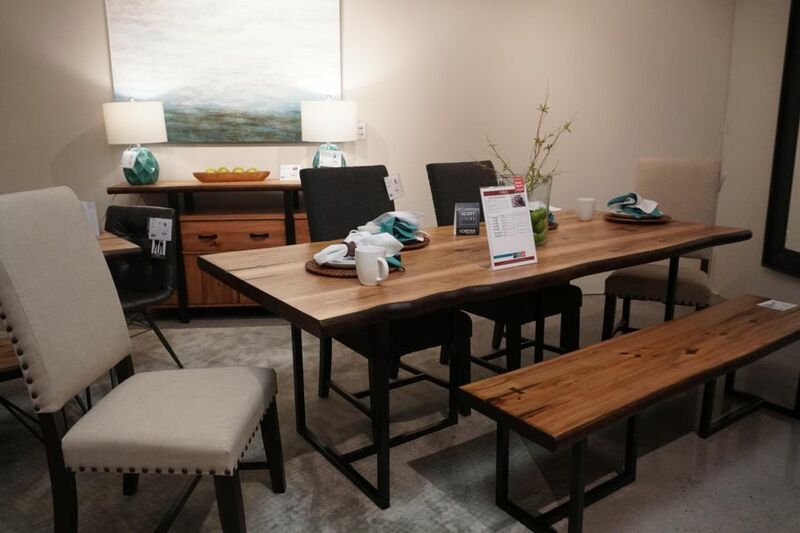 Scott Living is an entire lifestyle brand encompassing both furniture and home decor designed for the everyday homeowner. The collection is built on the design and renovation projects that Jonathan and Drew have tackled together since the mid-1990s. “Scott Living has been a few years in the making,” says Drew. Over the years, the guys have been inundated with messages and requests from homeowners asking where they can find products similar to those shown in the projects on the “Property Brothers” TV show. 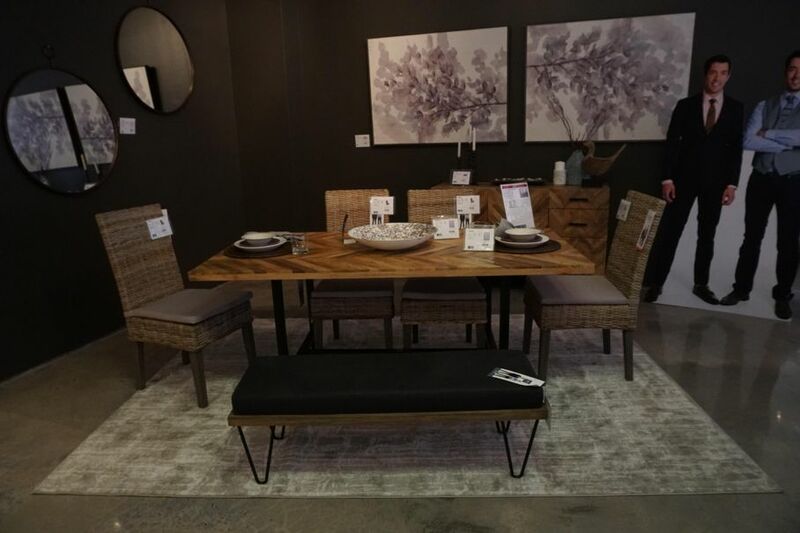 The result is Scott Living, where everything they make is offered at an affordable price point and is of the highest quality. 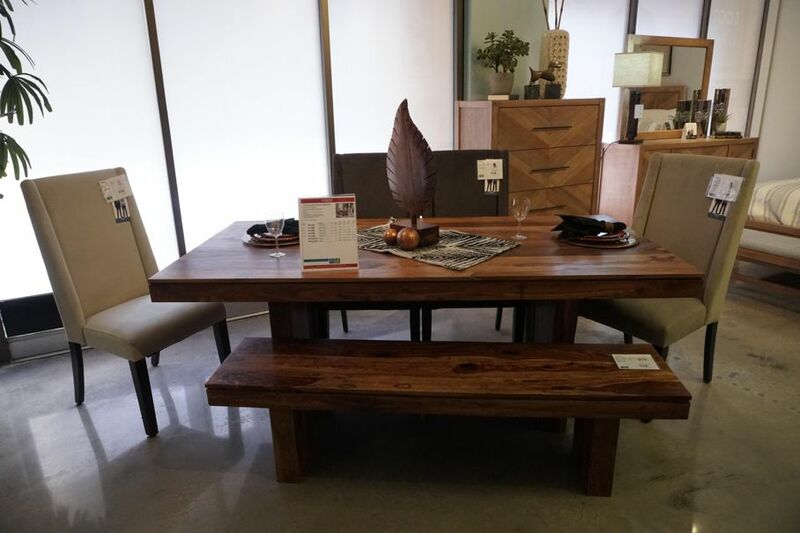 By partnering with Coaster to manufacture the line, they were able to put together a full collection of quality products at reasonable prices. “We encourage families to raise the bar with their expectations,” Jonathan told us. This is evident in the detail of Scott Living, from the felt-lined drawers to the ultra-sturdy construction. It’s all top-notch. According to Jonathan and Drew, color is most definitely back. Another popular trend is mixing metals and other materials. 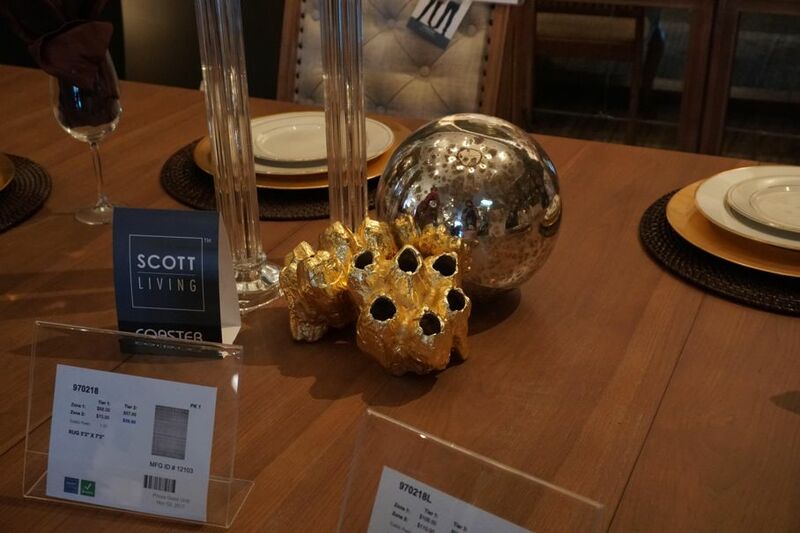 You’ll see these trends and more in the Scott Living collection. The guys weren’t just at Market to show off their stunning collection. They also gave a lecture on why they actually do “sweat the small stuff” when it comes to home design. 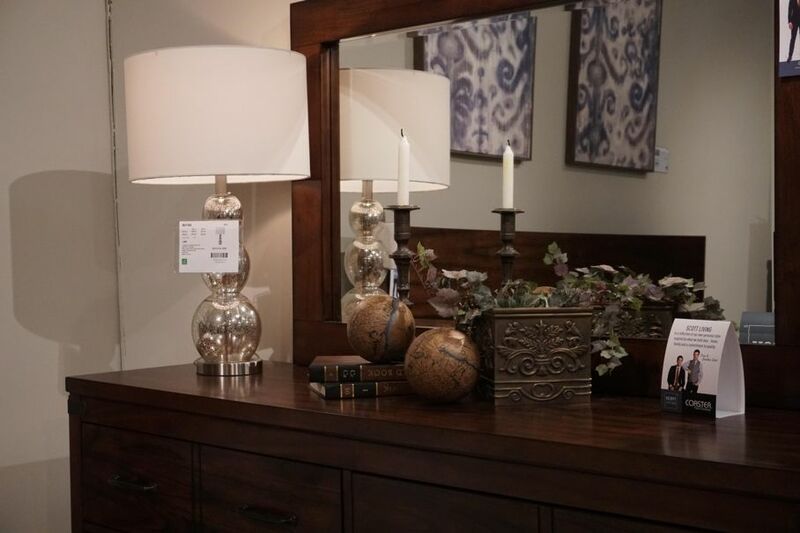 “Our philosophy is, your home should make your life easier,” says Drew. Meaning, they put in the effort so you don’t have to! Their sage knowledge is also available in their books, including “Dream Home” and “It Takes Two: Our Story,” their memoir. In “It Takes Two,” the brothers take us through their journey from their humble beginnings in rural Canada to becoming the face of HGTV. Yes, they have a lot on their plates, but the shows, books, and Scott Living aren’t the only things occupying their time. Drew is also participating as a member of this season’s Dancing with the Stars cast. After meeting and chatting with Jonathan and Drew, we have no doubt about their knowledge and love of the industry. We want to extend special thanks to Jonathan and Drew for their time and insight. It was great talking with both of you!